A handful of the state's best netminders from all levels. Prior Lake Bantam AA goalie Trevor Boschee makes a save in the shootout during the 2018 Battle for the Blue Ox finals. Brainerd/Little Falls senior Olivia King won a lot of games and our heart this year. Finding the Goalie of the Year is a tall task. Our YHH staff saw over 500 games this year and we polled over 30 coaches at every levels we cover to come to a consensus on these final 10. Our criteria is simple...was this player the best player on the team, did the player win games they didn't deserve, and possibly the most difficult is - did YHH ever see the goalie play? We saw a lot of netminders. Some big, some small, some quick, some tall. We saw shootout heroics and we saw one beat a top-ranked team and No. 2 rated squad in the state tourney. Unfortunately, like year's past we never saw a goalie stand on their head. Disclaimer: This list is simply a list of "who we saw "and played out of this world when we saw them. Commentary: Bertram offered defensive stability to a high-powered Hornet lineup, helping the team to over 20 wins. Bertram also backstopped the Hornets to a first-place finish at this year's Danglefest tournament. 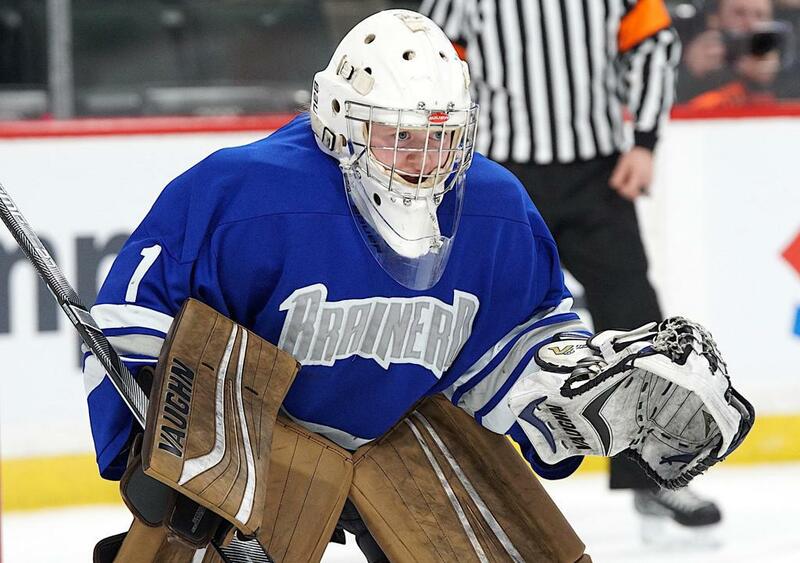 Commentary: Boschee's season came to a close at the Bantam AA State Tournament in Moorhead in early March, a testament to his consistency between the pipes. 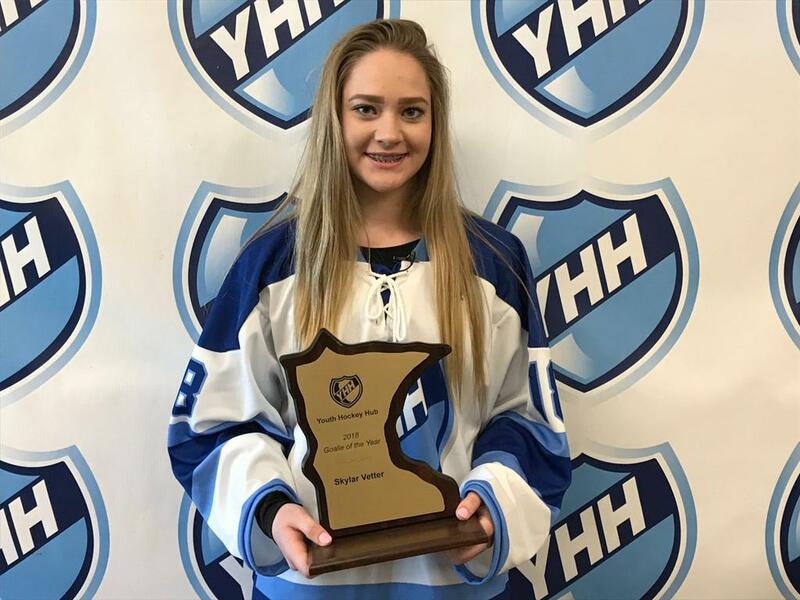 Boschee also turned in a spectacular performance during this fall's Battle for the Blue Ox, shutting down eventual state champion Osseo-Maple Grove in a title-game shootout. Commentary: Allowed only three goals in six games and won two games in a shootout in Fargo International helping the Bears to a third place finish. All tallied, his team allowed only 59 goals in 34 games. Commentary: Cruitt stole games from opponents this season for the Huskies, building on a strong performance in this past summer's Brick Invitational against the top players in the 2008 age group. Lily Timmons backstopped Stillwater 12UA to a state tournament appearance in March. Commentary: Paulnock led the Eagles on a Cinderella run to the Peewee AA State Tournament, where Paulnock and the Eagles took down No. 1 ranked Chaska-Chanhassen in the quarterfinals and upset Woodbury in the finals to claim the crown. 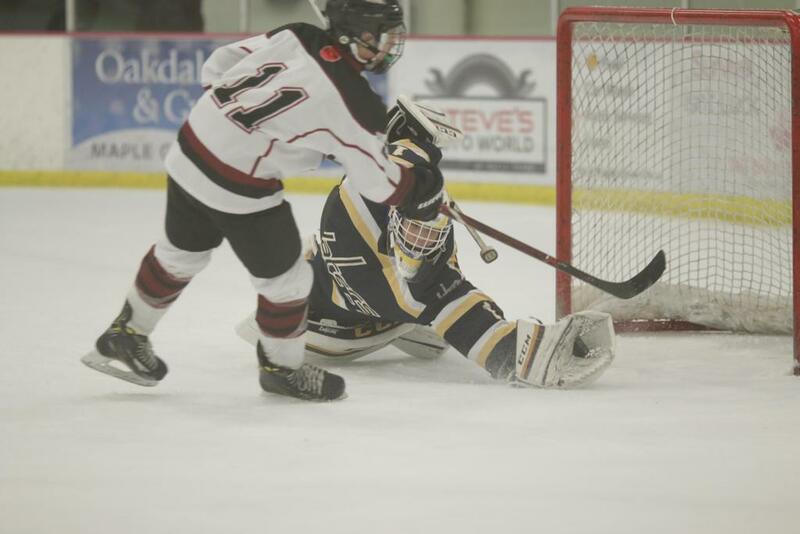 Commentary: Rannow turned in multiple highlight performances throughout the course of the season, including a making over 50 saves during an overtime win over Osseo-Maple Grove in the PWAA West Region second-place game. Commentary: Skavnak, committed to Minnesota State, helped Rogers to 55 wins on the season in 65 games. Skavnak and the Royals won 16 of their last 18 games, and finished third at the Bantam A State Tournament in Moorhead. Commentary: Timmons backstopped the Ponies to a 12A State Tournament consolation championship this past March, and helped lead the Ponies to a record of 42-6-2, with the team allowing just 56 goals in that span. Commentary: Welsch won 14 games for defensive-heavy Lakeville South squad, and concluded his season with a wildly impressive showing at the state tournament. Welsch stopped 63 of 66 shots against eventual state runner-up Eden Prairie in a triple-overtime quarterfinal epic.